When the historic Churchill House of Friday Harbor was about to meet its fate with demolition in 2005, Lynn Danaher came to the rescue. 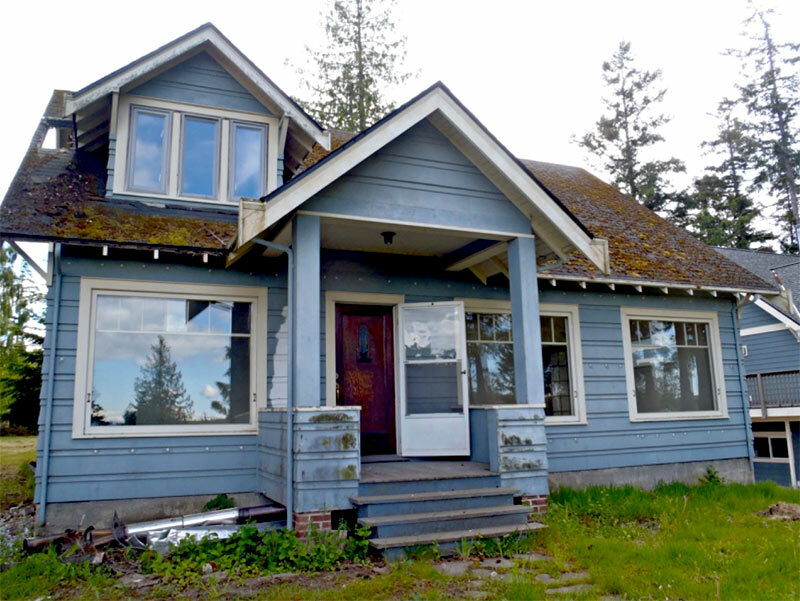 She saw the house had potential in serving Friday Harbor with many more glorious years, as it has since 1892. N.E. Churchill and Sarah Jane McKay Churchill, his wife, originally occupied the house in 1892. 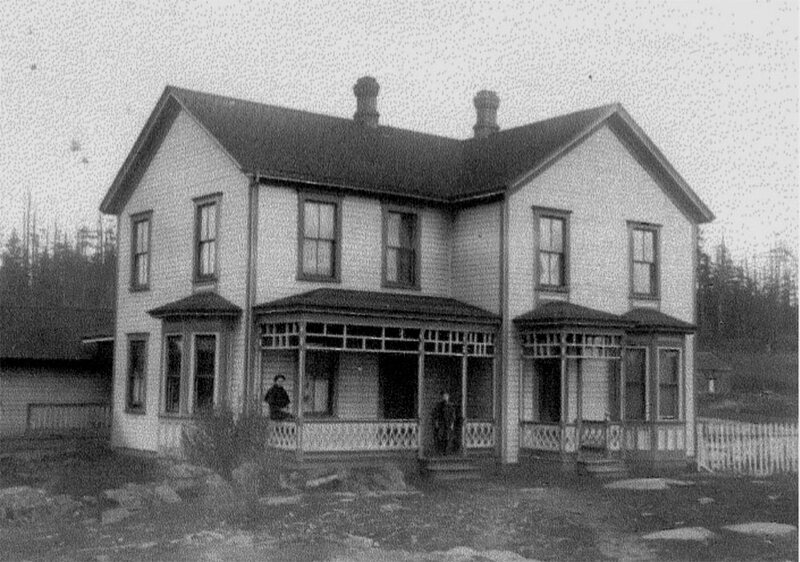 When Churchill passed, his wife helped house boarders, mainly students from Lopez Island attending school in Friday Harbor. After they both passed, the house has served as the Kellogg Rooming House, art studios, lawyer’s offices, quilt shops, restaurants, hair salons and more. With those principals in mind, the entire building was moved from the waterfront after more than 100 years to Argyle Avenue in 2006, where it is now called Argyle Suites. 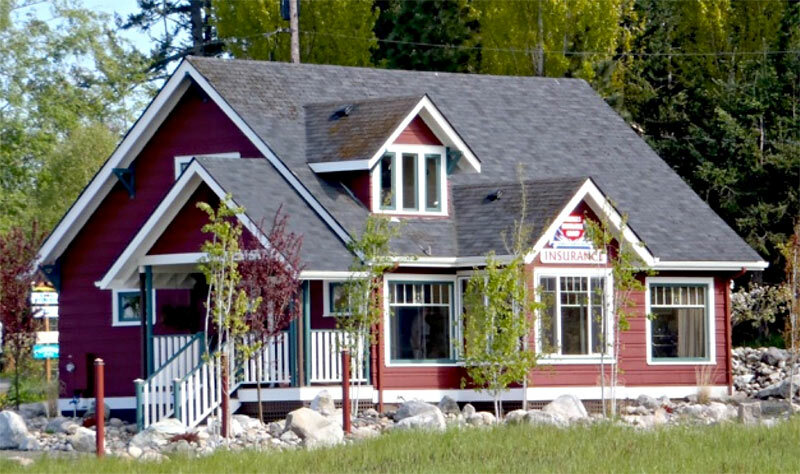 Lynn, with help of many others, carefully renovated the Churchill House back to its original state back in 2007. As the house has been functional for many different types of services, it now serves as office spaces and a one-bedroom studio apartment. 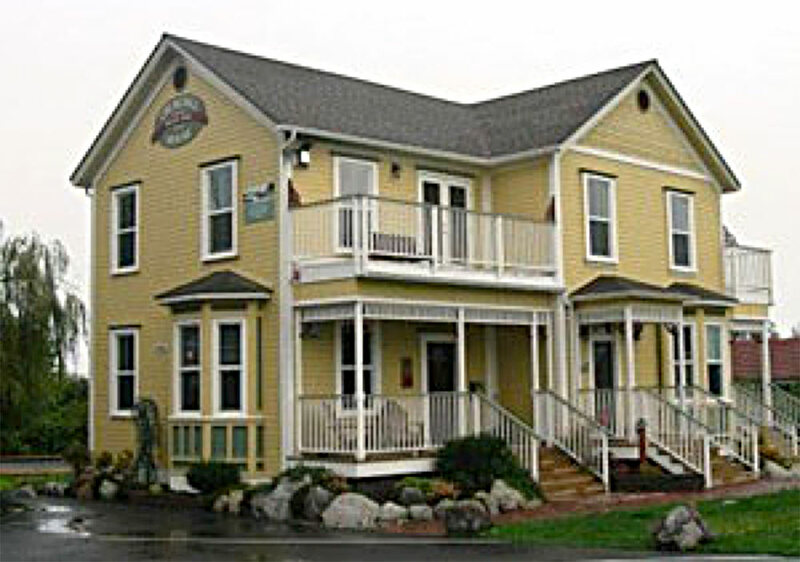 In 2009 Argyle Suites was awarded the Stewardship Award, along with the Carter house that Lynn also renovated in 2009. The Loring House was moved and restored in 2010 by this preservation patron. She has now renovated five buildings including the Ace Hardware building, and her own home. Lynn and her son also own Archipelago Properties LLC of Friday Harbor, which manages Star Storage and Surina Business Park. Danaher’s passion around historical structures extends far out into the Pacific Ocean. She spearheads fundraising for The Pacific Islands Research Institute (P.I.R.I.). P.I.R.I. is a South Pacific island culture archeology and ethnography institute, supporting leaders of the research in the wonders of Easter Island and other remote island locations since the 1970s. Fortunately reusable and salvaged materials are being created abundantly by the current culture, so we can leave historic mysteries intact for study and inspiration.